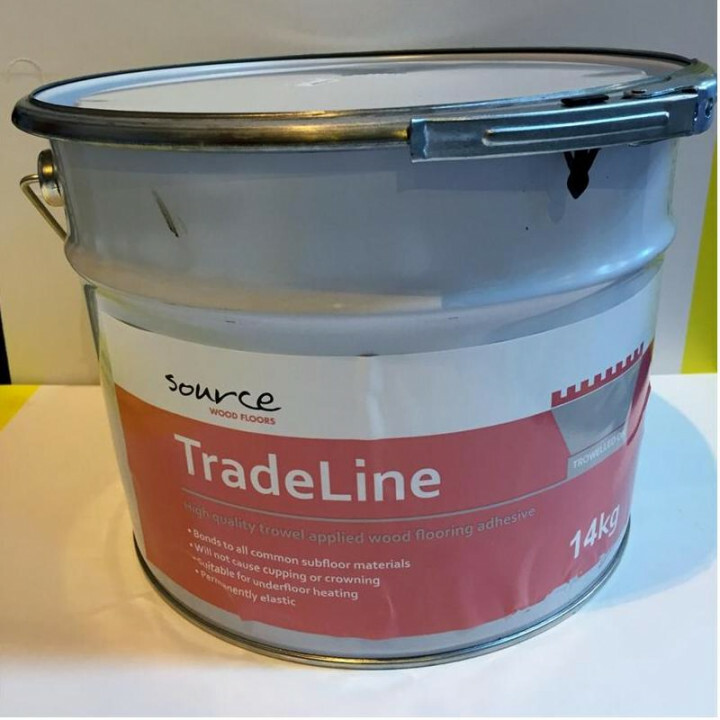 A high quality, trowel applied MS adhesive for bonding wooden floors to all common substrates. 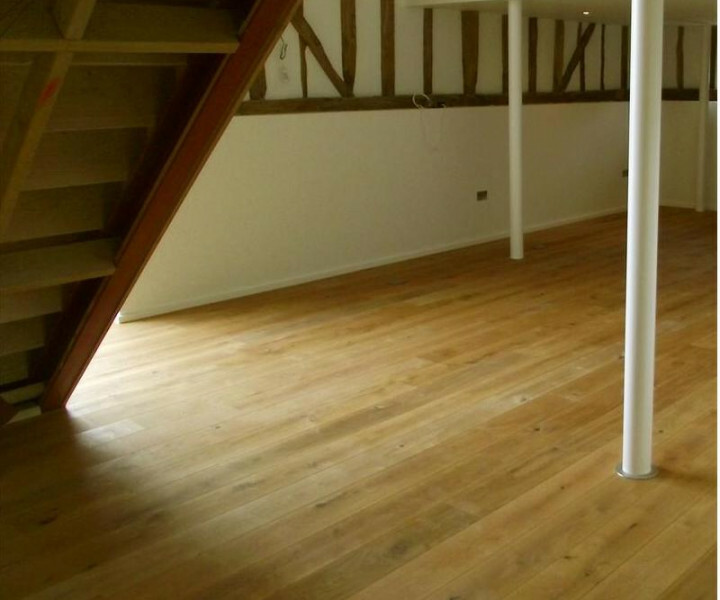 The formulation is completely water and solvent free thereby alleviating the likelihood of wooden boards cupping or crowning. With an extended open time in excess of 40 minutes, this product is ideal for larger application areas.